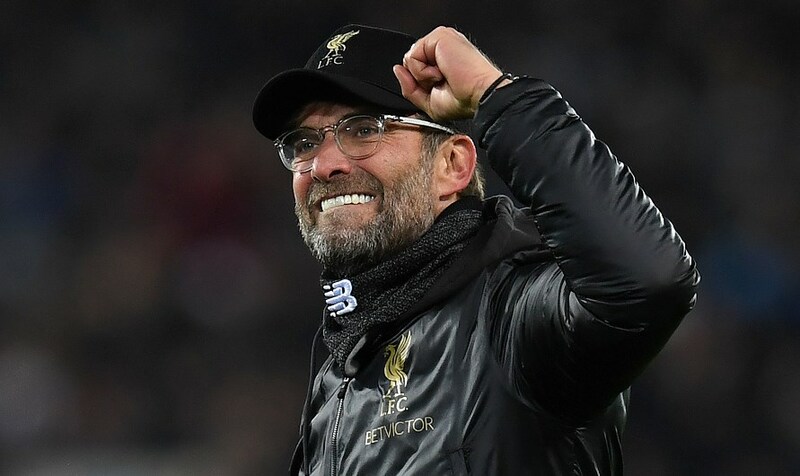 Liverpool are tipped to win their seventh straight Premier League match when they travel to Molineux to face Wolverhampton on Friday night. 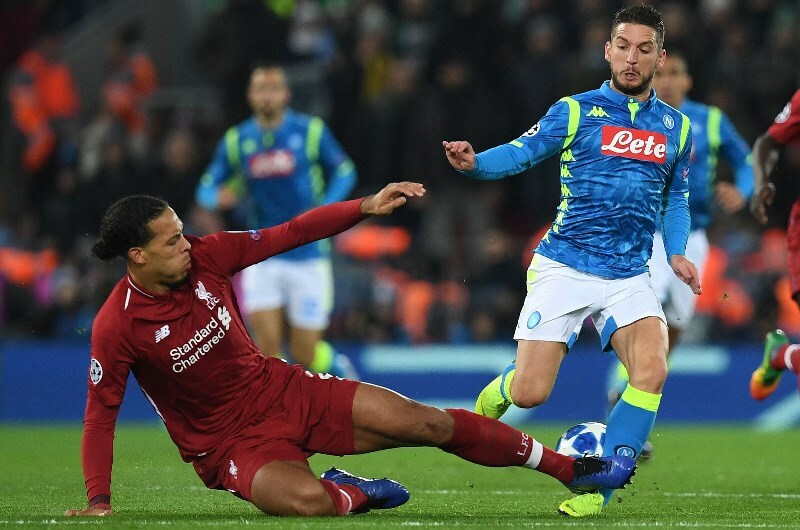 The Reds are valued at 1.55 by bookmakers to overcome the hosts and a further 2.50 to keep their fifth clean sheet in seven matches in the league. Wolverhampton are flying high in the Premier League as they are up to seventh in the standings having won their last three matches. However, they have a poor record against face a Liverpool who they have lost to in five of the last eight meetings. Nuno Espirito Santo’s men were victorious in their last league outing as they claimed a 2-0 win at home against Bournemouth. They weathered a bit of pressure from the Cherries but ultimately secured the win through strikes from Raul Jimenez and Ivan Cavaleiro. Jimenez’s goal was only his second in has last seven appearances for Wolves. The Mexican striker is likely to start in attack alongside Cavaleiro and Helda Costa while Joao Moutinho and Ruben Neves should continue their partnership in midfield. The Reds are still setting the pace at the top of the table as the only unbeaten team in the English Premier League. They have won their last six matches in the league and are one point clear of title rivals Manchester City. Liverpool came through a test of their title credentials in fine style at the weekend when they claimed a 3-1 victory over bitter rivals Manchester United. Strikes from Sadio Mane strike and a second half brace from Xherdan Shaqiri secured all three points for the Reds. Jurgen Klopp could make changes to his team as he looks to keep the players fresh for the busy Christmas period. Shaqiri is likely to start after coming off the bench to score on Sunday while captain Jordan Henderson could also be set to feature. Liverpool have claimed 41 victories and suffered 28 defeats in 83 previous matches against Wolves. The reds have also won three of the last five meetings but were beaten at home by Espirito Santo’s men in the FA Cup in 2017. Wolves are always compact and organised and usually difficult to break down. They are unlikely to get much joy against the Liverpool backline but will look to frustrate the Reds on Friday. With the likely changes to the team, Liverpool look set to face a difficult time at Molineux. They however still have enough quality to edge the encounter with league joint top scorer Mohamed Salah set to lead from the front, and Virgil van Dijk at the back to help shut out the hosts. Wolverhampton have lost 5 of their last 8 matches against Liverpool (All Competitions). Liverpool have won their last 6 matches (Premier League). Liverpool have won 7 of their last 9 away matches (Premier League). Liverpool have kept clean sheets in 4 of their last 6 matches (Premier League). Liverpool will be feeling confident heading to Molineux having won their last six matches. The visitors have also claimed five wins in the last eight matches against Wolverhampton and are our pick for the victory on Friday.